Scotland's Euro 2020 qualifying campaign got off to a shambolic start as the Tartan Army suffered a humiliating 3-0 defeat away to Kazakhstan. The home win was available at 39-11, while the correct score was a whopping 100-1 but it was the odds-on Scots who were made to look like minnows after struggling to adapt to the artificial pitch and the rigours of travelling across six time zones. Yuri Pertsukh and Yan Vorogovsky put Kazakhstan two up inside ten minutes and Baktiyor Zaynutdinov made the game safe early in the second half. 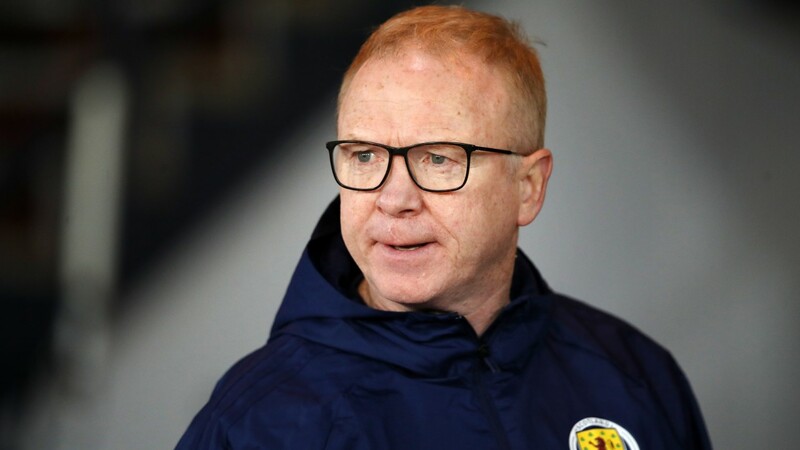 It was a bitterly disappointing performance from Alex McLeish's much-changed side, who are already in danger of missing out on a direct berth to Euro 2020 with only the top two teams in each group qualifying for the finals automatically. Scotland, who are away to San Marino on Sunday, do at least already have a safety net of a Euro 2020 playoff spot after last year's successful Nations League campaign.